Hello all you YYC Folks out there.. Okay... Soo Since there seems to be a larger Crowd out there now in the YYC and area. I've wanted to start this Picture game for quite some time! ive seen a bunch of other ones out there. Sooo Since it's nearing stampede Lets start this up! - Date the Chalenges so we know if ones are taking a while to complete. if they are we'll assign a new one. -Try to make the Chalenges Related some how to YYC and area Lets show the other's on the forum what YYC has to offer! If anyone wants to add anything please do. Most of all have fun!! Last edited by bowrepublik; Jun 26, 2012 at 05:29 PM. #1 Picture of your car on Gravel .. may be k-country or where ever..
Hopefully its ok since its at a legal place and not street racing. Last edited by alex the great; Jun 26, 2012 at 07:47 PM. 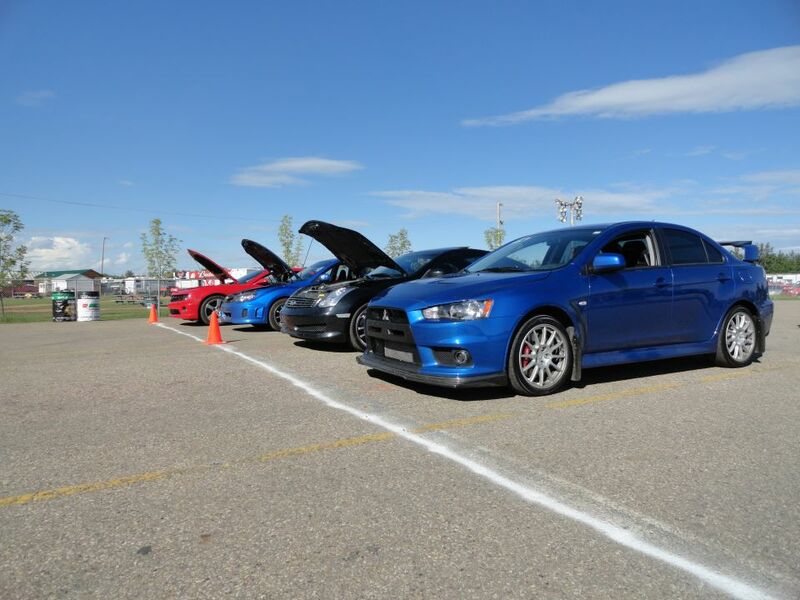 Quick Reply: <Calgary> YYC Evo/Ralliart Owners Picture game.